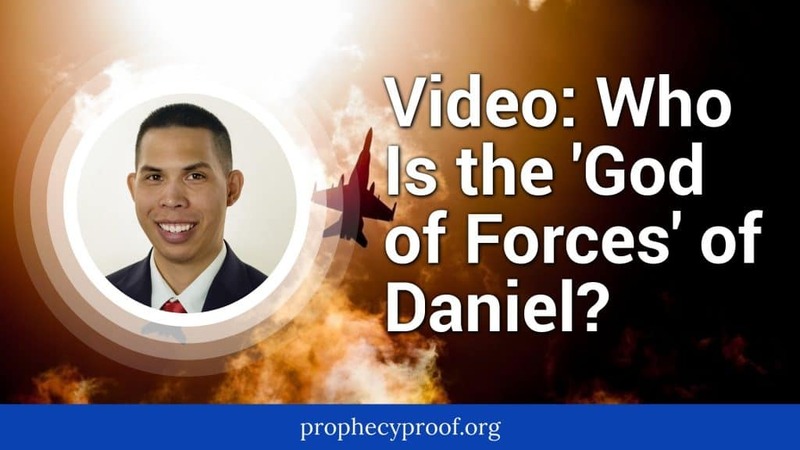 The Book of Daniel references a mysterious figure known as the “god of forces”. According to Daniel 11:38-39, the Antichrist, the most arrogant man who will ever live, will acknowledge the “god of forces”. Who would the Antichrist find worth honoring? In this article, I answer who is the god of forces. I made a video where I discuss the god of forces. Below this video I explain the points I made in the video. The key to finding who the Antichrist is honoring is to find out why Antichrist is honoring him. Why will the most powerful man in the world be willing to share the spotlight with someone else or be subservient to someone else? It’s important to recognize that Antichrist will draw his power from a higher power. Daniel 11:39 mentions that Antichrist will be able to defeat formidable foes with the help of a higher power. Also, Daniel 8:23-24 indicates that Antichrist’s power will be great, but it will come from another power. We can surmise from these passages that the Antichrist will honor the god of forces because the god of forces will give Antichrist his power. Identifying who will give Antichrist his power will enable us to identify the god of forces. Revelation 13:2-4 provides us the answer. 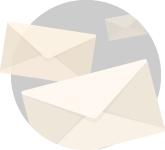 The passage states that the dragon will give Antichrist his power. In exchange, the Antichrist will compel the world to worship the dragon alongside himself. Christ refused Satan’s offer. The Antichrist will accept the offer. 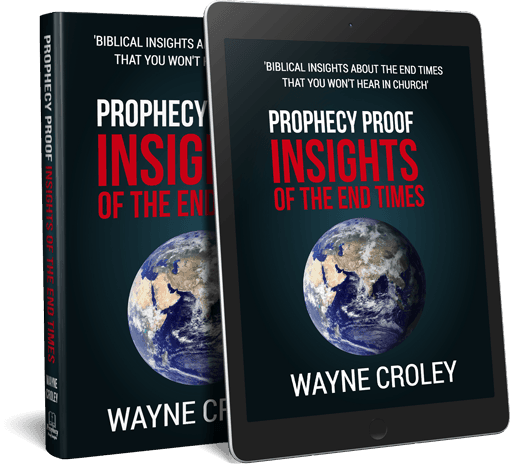 You can learn more about the Antichrist and the end times in my book Prophecy Proof Insights of the End Times. It’s available on Amazon in paperback and on Kindle. It’s truly a comprehensive book about the end times that contains insights you’re unlikely to find anywhere else. I don’t believe the Pope is the Antichrist although many people do have that opinion. With the Pope holding the title “the Vicar of Christ,” I don’t see how anyone can miss not calling him the Antichrist. That title alone coincides with 2 Thessalonians 2:3-4. Popes fit the definition of anti-Christ as in place of Christ, you could be right. There are 100 characteristics and parameters that fit America and most all fit America only as Babylon, yet most preachers say this nation is future to around Iraq, this must another America will rise up in a Muslim land, unreal.